Susan Mann is Professor of History at University of California, Davis, and was president of the Association of Asian Studies 1999-2000. She is the author of Local Merchants and the Chinese Bureaucracy, 1750-1950 (1987) and Precious Records: Women in China’s Long Eighteenth Century (1997), which won the Joseph Levenson Prize. 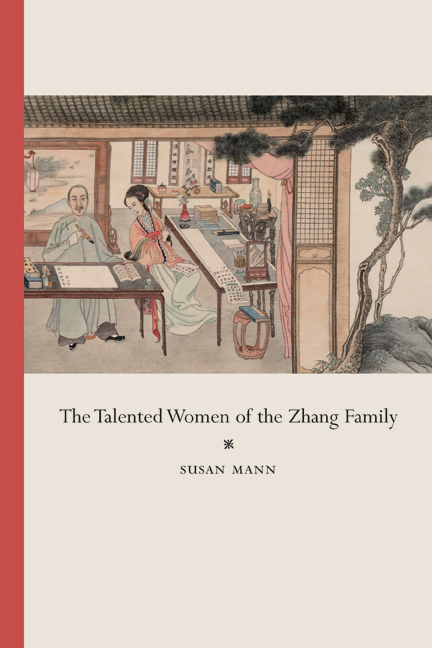 She is also coeditor of Under Confucian Eyes: Writings on Gender in Chinese History (UC Press, 2001). Epilogue. The Historian Says . . .